Gathering around the fire is a well-loved pastime. With the warm, welcoming glow inviting people to relax and unwind, it’s no wonder that fireplaces have consistently been one of the most popular home features. Whether they’re inside or outside, fireplaces create ideal focal points that are both functional and beautiful, reflecting personal style as well as home style. 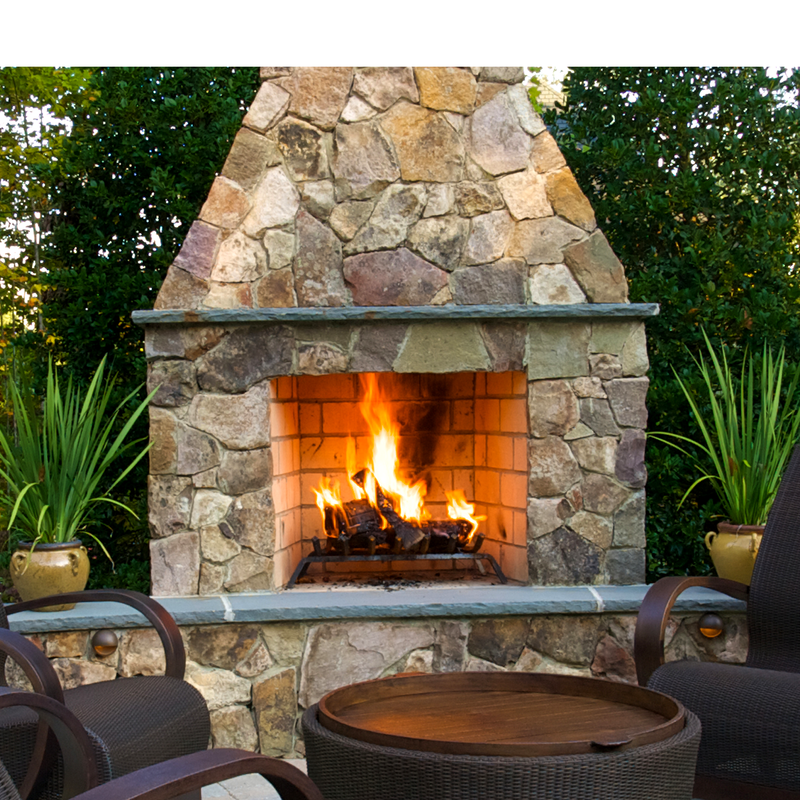 If you’re thinking of adding a fireplace to your living room or backyard, you probably have some ideas about what you think you’d like to see. 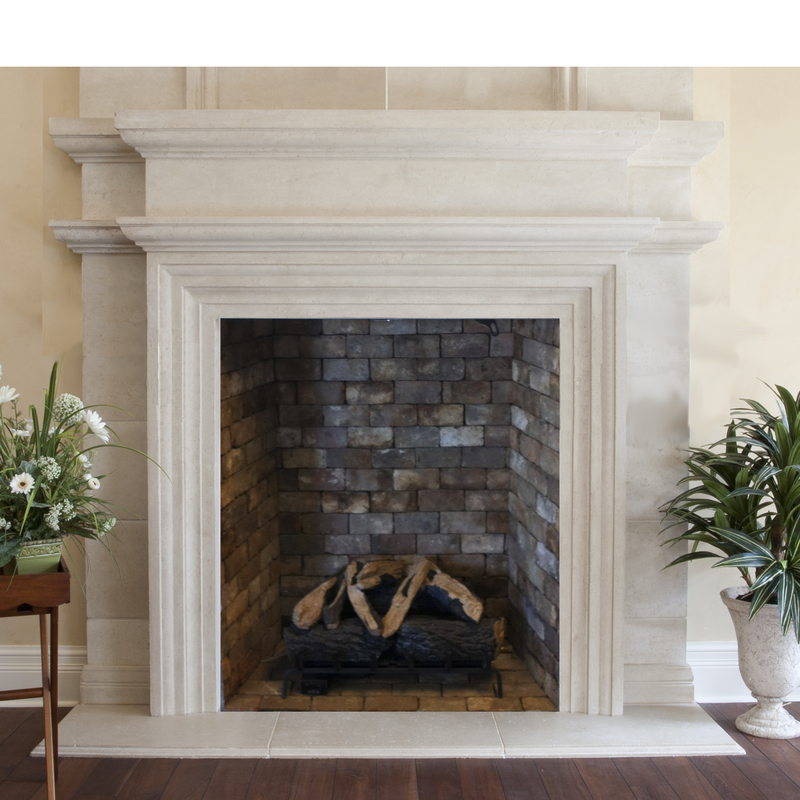 But did you know that there are options beyond traditional masonry fireplaces? 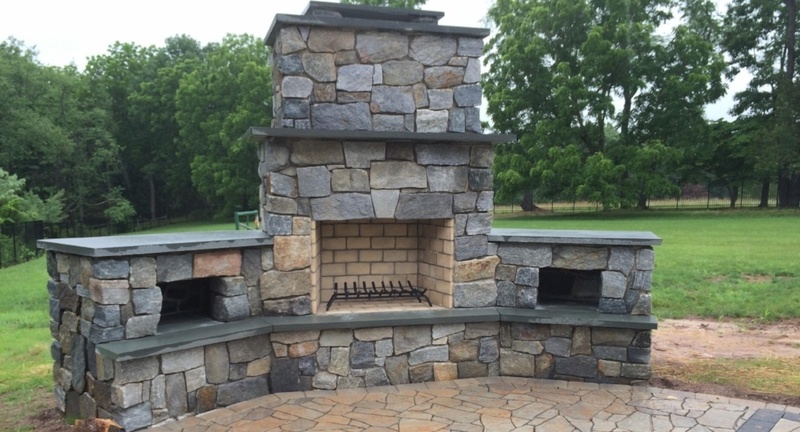 Modular hearth designs allow for limitless options for everything from shape of the fireplace to color of the stone veneer, allowing you to create a truly unique fireplace that fits your vision. The world leader in modular fireplace technology is Earthcore® with their Isokern line of fireplaces and chimneys. The word modular refers to the fact that each component fits quickly and easily together, almost like Legos. 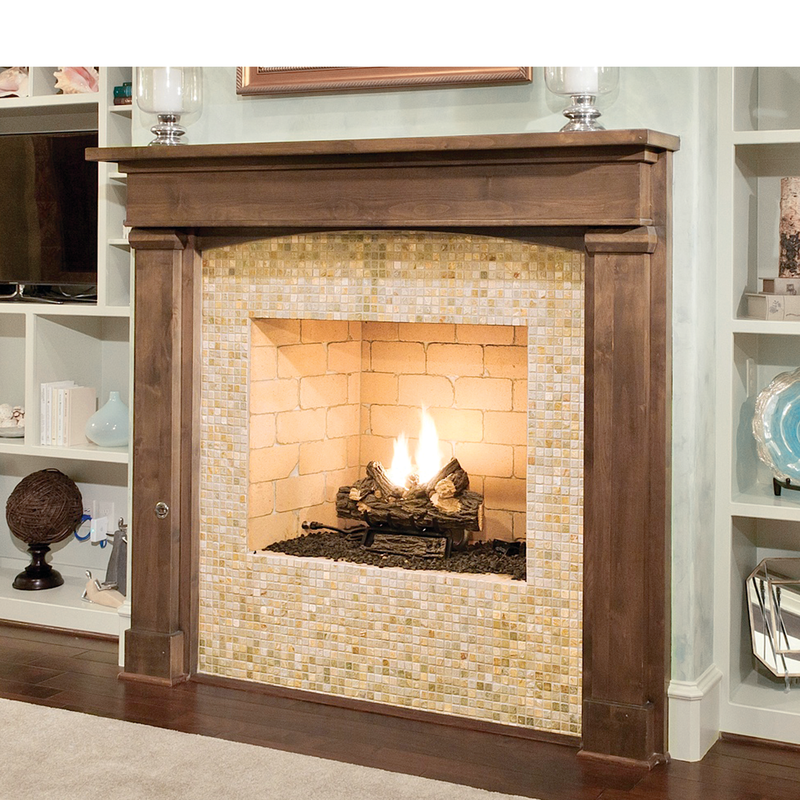 The lightweight, easy-to-install fireplace system reduces labor costs, allowing you to put more of your money into something you care about, such as the way the fireplace looks. In fact, all products in the Isokern line can be installed in less than one day! 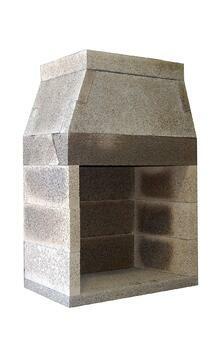 Get a fireplace made from volcanic pumice! 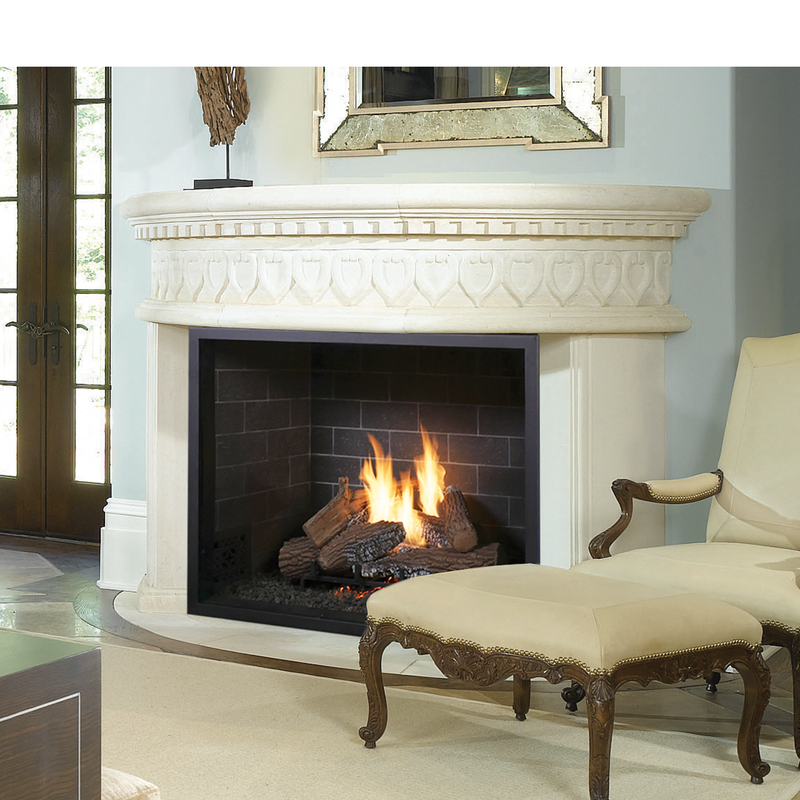 Since 1989, Earthcore has been manufacturing high quality, efficient, beautiful fireplaces from volcanic pumice. 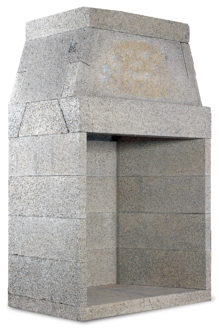 The pumice they use is mined from Iceland’s Mount Hekla Volcano, then sent to a state-of-the-art manufacturing facility in Chesapeake, Virginia where they produce the components for five separate lines of fireplaces. Each of these fireplace lines in the Isokern family can be completely customized to meet your personal design choices. 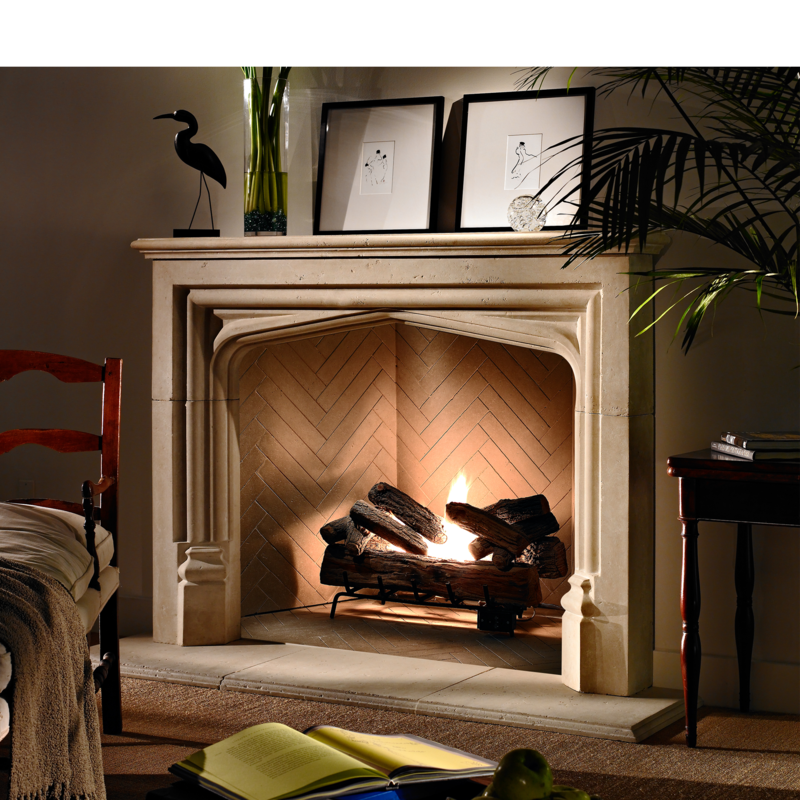 Even the firebrick pattern can be selected to meet your desires. The Isokern GreenTech Solution from Earthcore eliminates up to 80% of particulate emissions. The GreenTech solution involves the installation of Isokerns Catalytic Combuster, which can be easily installed in just minutes, to any Isokern Standard Series or Magnum Series fireplace. This is the cleanest burning open hearth masonry fireplace in the world, and the first modular masonry fireplace to qualify under the EPA Voluntary Wood Burning Fireplace Program (EPA Phase 2 qualified). Want to create the ultimate unique fireplace inside your house or in your yard? Isokern fireplaces offer limitless options to fit every style, all while being energy efficient and costing less than traditional masonry to install. To learn more about the Isokern line of products, contact Trowel Trades Supply.